Mudcrutch is Tom Petty's reformed early band that has released a new video for its song "I Forgive it All". This song is likely considered more classic rock than country and should be enjoyed by fans of both genres. 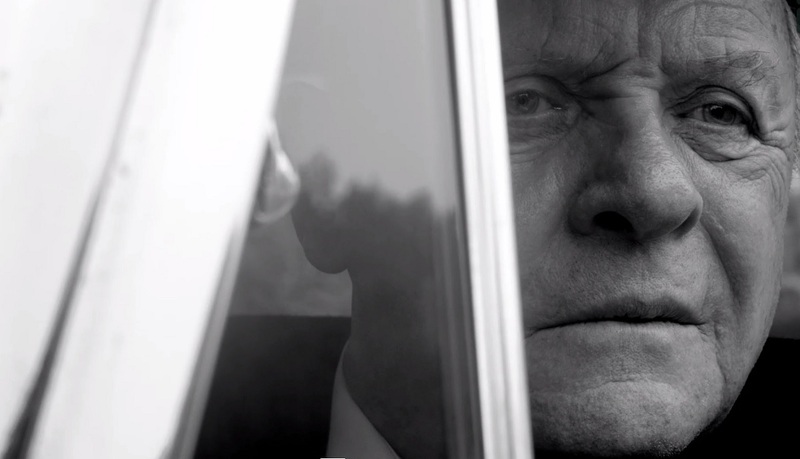 The music video is co-directed by Oscar-winning actor Sean Penn and stars Oscar winner Anthony Hopkins as a wealthy man that is saddled with debilitating regret. The video is shot in black and white, and sees Hopkins’ character cruising down Sunset Boulevard in a vintage sedan. Watch the official music video for “I Forgive it All” and check out the lyrics below. Tom Petty revived his pre-Heartbreakers band Mudcrutch earlier this year to release a new album called Mudcrutch 2. The music video for “I Forgive it All” is hopefully a great start to more awesome songs to come from Mudcrutch. Remember to “share” this with other fans that like Country/Rock music.